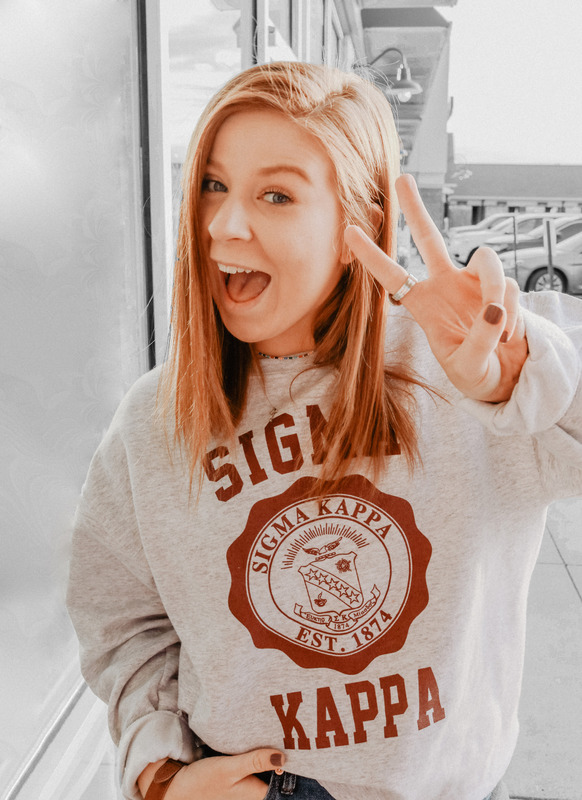 At over 40 years old, the Zeta Alpha chapter of Sigma Kappa is the oldest sorority on IU Southeast's campus. The chapter was chartered in November of 1973. Since then, we have continued to establish traditions, support, volunteer, raise money for our philanthropies, and grow in the mystic bond of sisterhood.